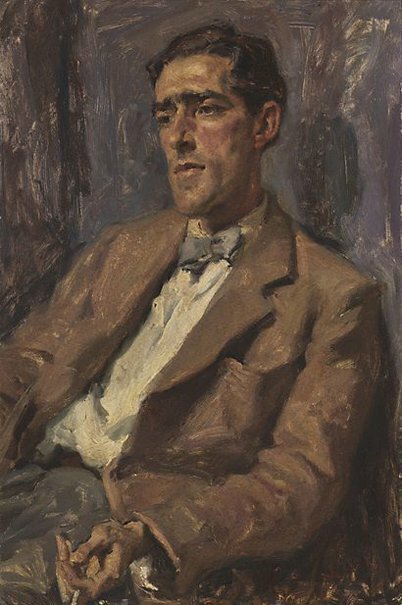 The subject of Ivor Hele's 1951 Archibald winning picture, Laurie Thomas, was an art critic, gallery director, journalist and editor. The work was acquired by the Gallery in 1951. Signed and dated l.r. corner, red oil "HELE/ 51". Anna Waldmann, Art and Australia (Vol. 20, No. 2) , 'The Archibald Prize', pg. 213-236, Sydney, Summer 1982, 224 (colour illus.). 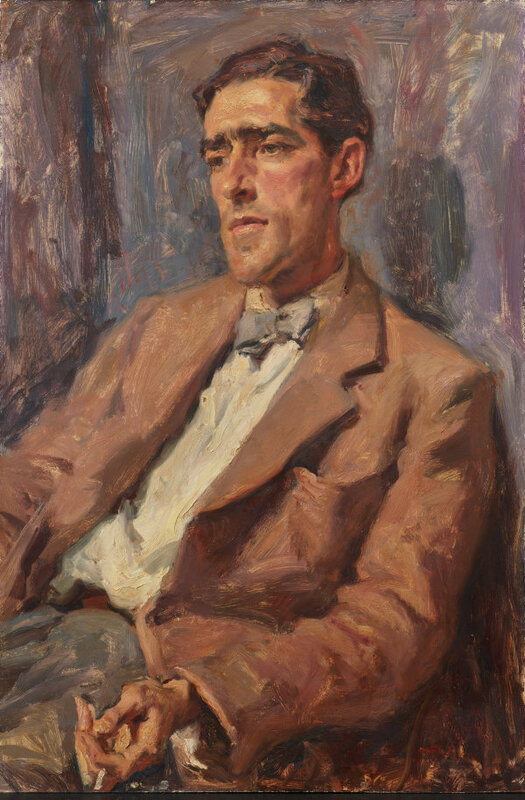 Let's face it: the history of the Archibald Prize , ‘Chapter 3: The postwar years’, pg. 38-60, Sydney, 2005, 42 (colour illus. ), 43, 139 (colour illus.). Let's face it: the history of the Archibald Prize , 'The Postwar Years', pg. 40-62, Sydney, 1999, 44 (colour illus. ), 129 (colour illus.). The Archibald Prize 1921-1993 , Sydney, 1993, 17 (colour illus.). The Archibald Prize: an illustrated history 1921-1981 , Sydney, 1981, 224 (colour illus. ).